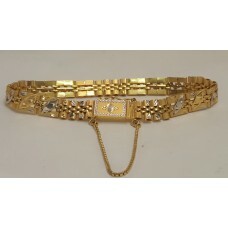 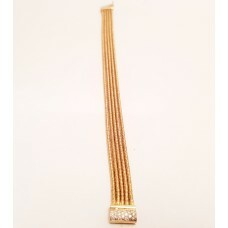 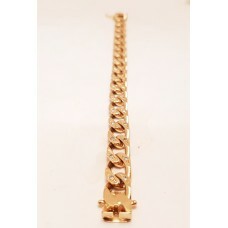 18ct Gold Curb Link Bracelet set with 34 x 0.03ct Diamonds T.D.W. 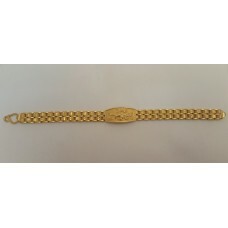 = 1.02ct..
18ct Gold Tennis Bracelet set with 1.60ct t.w of Diamonds..
Vintage, European 14ct Gold Bracelet ..
Vintage European 14ct Gold Bracelet ..
18ct Gold Heavy Bracelet With Chinese Symbols for the Four Seasons..
Italian Made 18ct Gold Fancy Link Bracelet ..
18ct Gold Four Twisted Strands Bracelet set with 12 Diamonds in the Clasp.. 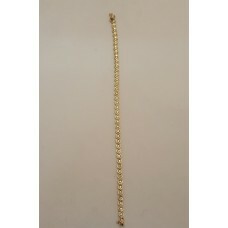 Some of our stock of 22ct & 24ct Gold Jewellery 22ct Gold Neck Chain, Bracelet and P.. 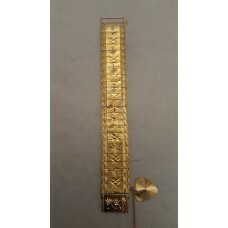 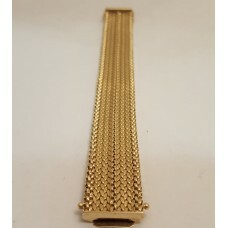 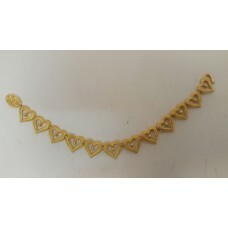 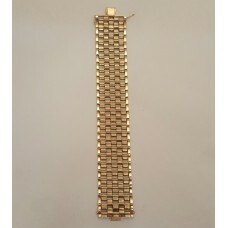 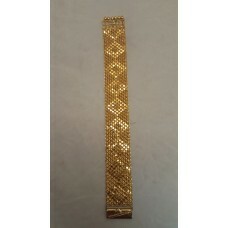 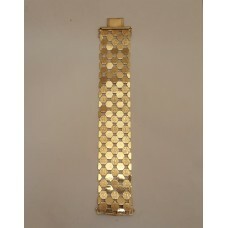 Heavy, Wide, Diamond Mesh Pattern 22ct Gold Bracelet We Have 2 - 1 is 25cm's Long - SOLD&.. 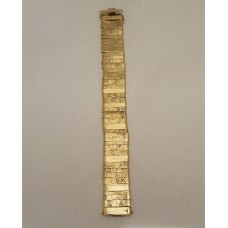 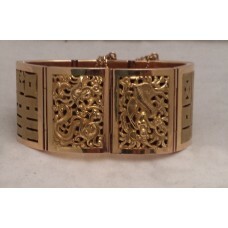 Wide, Heavy 22ct Gold Bracelet .. 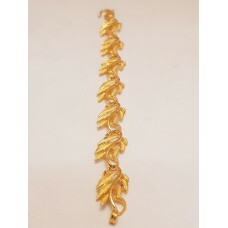 Fancy 22ct Gold Braclet Long - will fit a large wrist..
24ct Gold Leaf Design Link Bracelet..